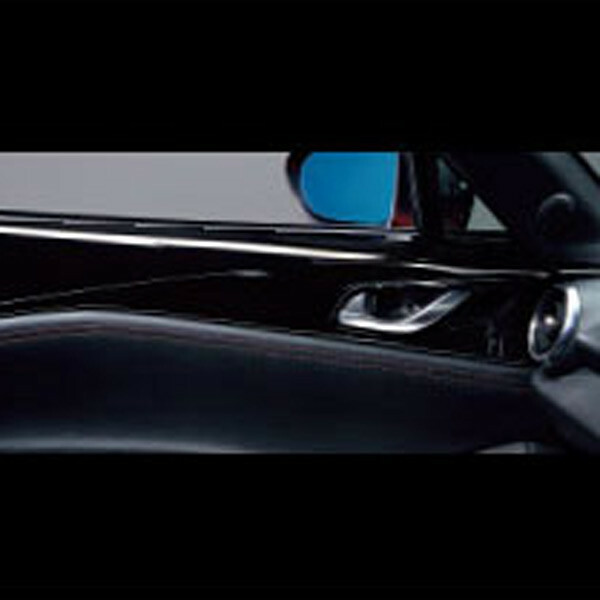 Door Upper Trim that is painted Brilliant Black for the ND (2016+) MX-5 Miata. Great for those who want to lose the body color or those with the base model and want to change the flat black to something more shiny! 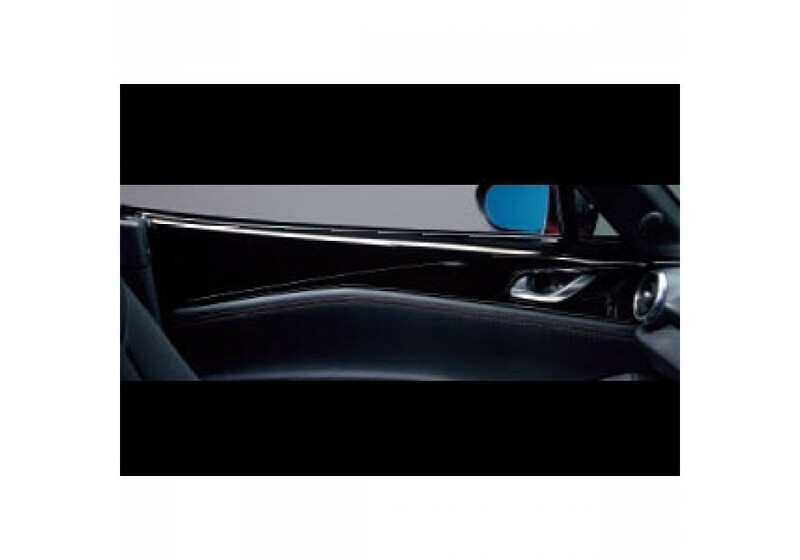 Mazda Door Upper Trims should be ordered at REV9 Autosport https://rev9autosport.com/mazda-door-upper-trims.html as they provide the best service and speed we've seen so far!